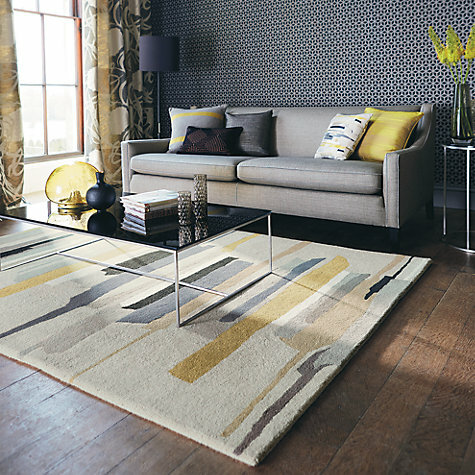 Harlequin has teamed up with leading rug manufacturers Brink & Campman to produce a luxurious collection of hand tufted rugs. 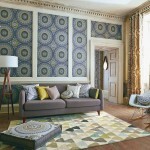 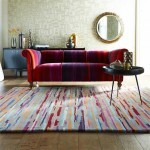 The range includes a mix of graphic and statement Harlequin designs which will transform any interior scheme. 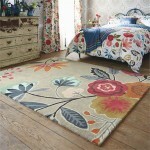 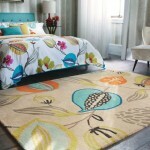 These rugs will enhance any bedroom and compliment our Headboards perfectly. 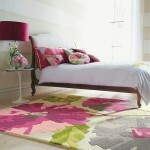 There are nine amazing designs to choose from in a range of different sizes.